Tomatoes have a reputation for their outstanding antioxidant content and high concentration of lycopene which is considered to be very important for bone health – lack of lycopene can lead to osteoporosis particularly in women. Fresh tomatoes as well as tomato extract has been shown to lower cholesterol levels as well as preventing the aggregation of platelet cells in the blood. Tomatoes are high in vitamin C and K as well as in biotin, molybdenum, potassium, copper, manganese and fiber together with specific antioxidant nutrients. Tomatoes regulate the level of fats in the bloodstream helping to prevent heart attacks. 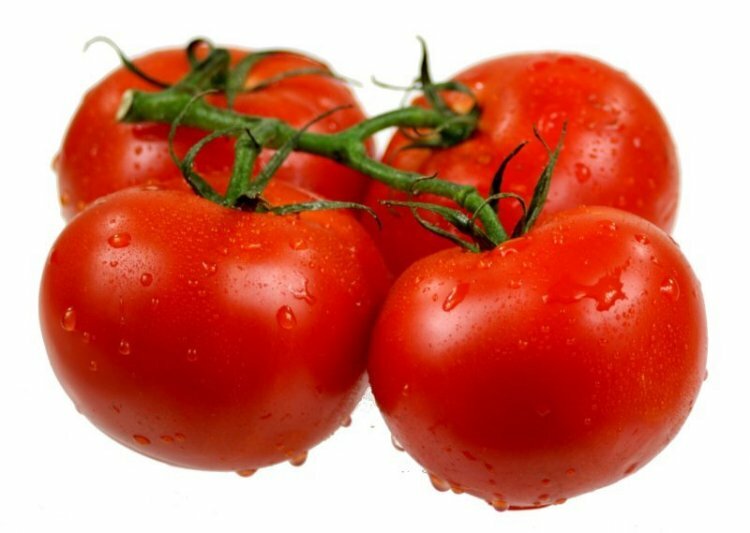 Cancer protection is provided by tomatoes due to their antioxidant and anti-inflammatory properties and as well as protecting against forms of cancer such as prostate cancer tomatoes have been shown to trigger programmed cell death in prostate cancer cells that have already been fully formed. As well as tasting good and being a very versatile food tomatoes have been shown to have considerable health benefits and should form a part of every persons diet.